Have you ever looked into the faces of the people who call you "mom" and wondered what in the world you got yourself into? My thoughts: I was just talking to my sister about the different pressures we face in this day and age, with social media and the times dictating more to us about how a parent should be, so this book came at an excellent time! I love the honesty that Heidi writes with to share her experiences as a mother. This book is incredibly encouraging, which is exactly what I needed right now! 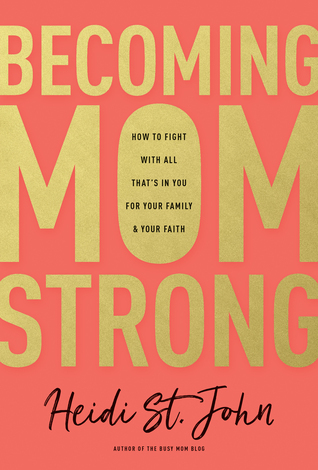 This is an excellent book from Moms in all stages, whether you have real young children, mostly grown kids, or somewhere in between! I look forward to checking out the study group guide that goes along with this book. My thoughts: I didn't expect to like this book near as much as I did! It's a sweet story of one girl who has gone through most of high school with her boyfriend and best friend, only to graduate and have things change as they go off to college. I loved how the story would go back and forth between the present and the past, showing how likeable both Gavin and James are. I would of liked a bit more to the ending, but overall I found this story totally adorable! I received a copy on this book from the author in exchange for my honest review. For meat mixture: Brown ground beef in large skillet; drain off excess fat. Add onion and cabbage and cook until wilted. Stir in sauerkraut, seasonings, chicken broth and cream; simmer mixture until liquid is reduced and thickened. Remove from heat and let cool a bit; then stir in shredded cheese. Place mixture in a greased 8x8 casserole dish, pressing down with spoon to compact the mixture. For topping: Whisk together all ingredients; pour over meat mixture and spread evenly with a spatula. Bake for 40-45 minutes, until topping is set and starting to brown. My thoughts: This is a great book for churches to have on hand to help educate those working with children and adults who may come into contact with either those who have been abused, those who are being abused, or the warning signs for potential abuse. I think that this is an excellent book for churches and ministries to keep on hand, since it is very informative and takes any guess work out of how to handle keeping children safe and helping those who have been abused. I highly recommend this book. My thoughts: I love words and I enjoy games, so I was thrilled to have a chance to get this game to play! 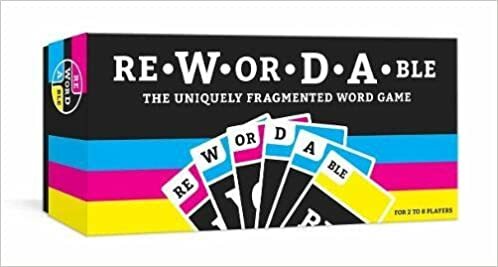 It is a fun twist on most word games, since you get to make up words and add to others, seeking to win the most tokens for your word combinations. This is a great game for ages 8 on up and you need not love words to enjoy playing it! My thoughts: This is a book that I would love to do with a small group! I hadn't really thought about how just opening ones home to others can be a game changer, since when you open your home to others, you are opening yourself up to deeper friendships. I love to have people over, but I generally have excuses about the state of my house that keeps me from hosting more. After reading this book, I want that to change. I look forward to applying the message of this book to my life! My thoughts: This book is hard to put down! I love that it is suspenseful and unique. I love that you don't know how the book will end from the beginning, since it doesn't follow the usual format. (I mean this as a compliment!) I also love the themes of faith and God. I highly recommend this one! 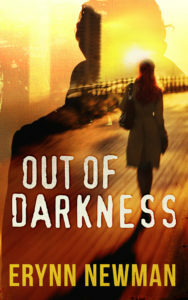 To celebrate her tour, Erynn is giving away a grand prize of a signed copy of Out of Darkness, a signed copy of First Light, The Joy Eternal~A Sweet and Bitter Providence CD, a $10 Starbucks gift card, and Italian Chocolate Hazelnut Creme Cookies.!! Click below to enter. Be sure to comment on this post before you enter to claim 9 extra entries! My thoughts: I haven't done a study on the book of Ephesians before, so I was excited to pick up this 8 week study! The book is excellent to use alone or in a group. I love how there is a lot of thought provoking questions at the end of each day's reading. 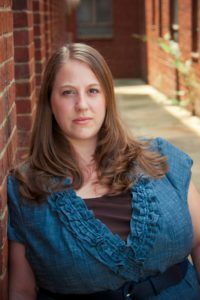 I love words, so I had fun with this part, but I appreciated that Heather offers a bit of help for those who don't care for journaling and need ideas. This study helped me to take a step back from my life and examine the ways that I need to change, especially some of my thought patterns. 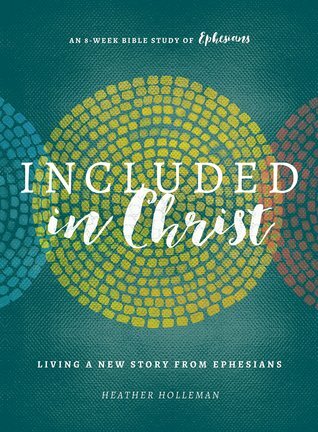 I also really liked the background on the book of Ephesians, as it is a letter showing how all people are a part of God's family, that God longs to gather us to Him. I highly recommend this study book! 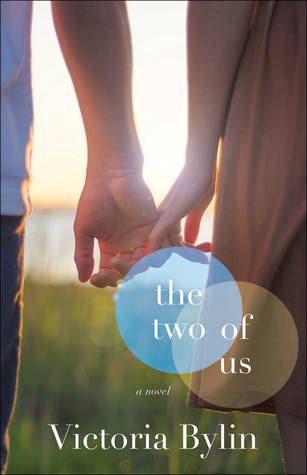 My thoughts: Another wonderful, thought provoking story from Victoria Bylin! I love how she crafts characters full of depth and personality, giving us a couple with hopes, fears, and dreams of their own. I love the over all message of this story, one that I've had to learn, sometimes our dreams can change over the years, into something even more beautiful than we imagined. 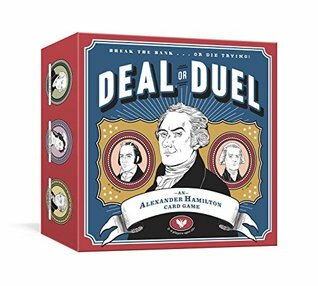 My thoughts: So, I will be the first to admit that I haven't gotten into the whole Hamilton rage, but I did think that this book was kind of a fun way to embrace history. ;) I have enjoyed playing it since it is easy to learn and a fun way to learn more about different historical characters. 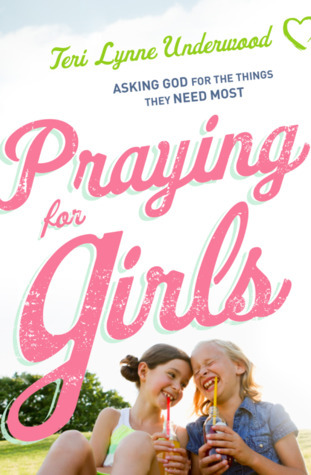 My thoughts: Having a daughter myself, I was thrilled to pick up this book and figure out how to better pray for my daughter (and son too). This book was the perfect one to pick up! I love that it is more of a manual or workbook than just a book to read quickly and move on. The chapters are wonderful and specific. If you have daughters, I highly recommend getting a copy of this book! My thoughts: This book might very well be the best place to start in the series, if you haven't read the previous books, since it answered a lot of the questions I had! The story is fast pace and entertaining. This is an excellent suspenseful story to pick up and enjoy as the weather cools! 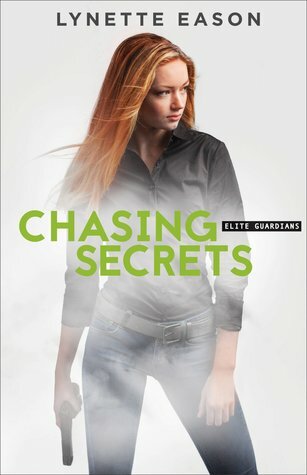 My thoughts: I have enjoyed the previous books in this series, though I was especially looking forward to this one and the international aspect to it! The story moves swiftly and I enjoyed getting to know the characters better, especially Haley, who was in the previous stories as a secondary character. I'm sad this series is finished now, but I look forward to reading Lynette's next one! My thoughts: This is an excellent book to have middle school and young teenagers read! I love the format of the story, how it ties a modern mystery in with evidence of the universe pointing to the existence of God. I found the book engaging as it moved back and forth between the two. This series is an excellent one to hand to kids and have them learn to solve mysteries, whether large or small, on their own. Two thumbs up! My thoughts: I haven't read any of Janice's previous stories, but my sister has raved about them, so I picked this one up. It was excellent! 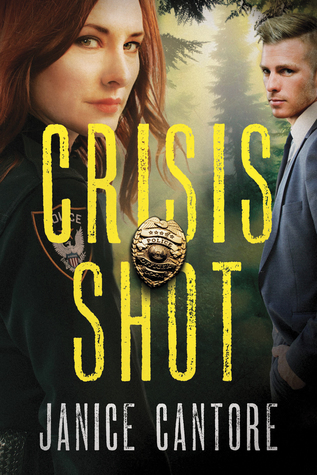 I love how the story tackles social issues, like the recent problems with attacks on police officers. I was a bit horrified by how much of a mess one blogger made in this story, but I think I was even more horrified that things like this story actually happen. The mystery and suspense of the story are driving, which makes it hard to put down! I love how we get glimpses into other sides of the story. Two thumbs up! I look forward to reading more of Janice's books! My thoughts: This book is such a great little read! I appreciated the thoughts on how just opening your home and learning the art of hospitality is such a simple but effective tool to impact the world around you. Doing a better job of hosting and having people over has been on my mind a lot since we bought our home, but I constantly use the excuse that no one wants to see our on going remodel projects. But, when we have opened out home, it has helped friendships to grow and blessed us tremendously. 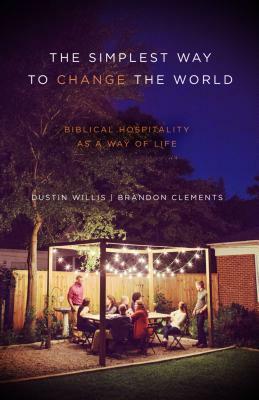 I look forward to trying this book out with a small study group. My thoughts: Wow! 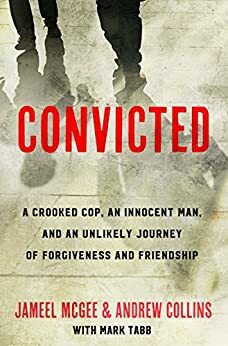 This was such an incredible story about how God used a horrible situation and a man's innocence and turned it into a beautiful story of forgiveness. Well written and reads like a fictional story, but sometimes truth is stranger, or in this case, more powerful, than fiction. My thoughts: This book was the perfect conclusion to the series! 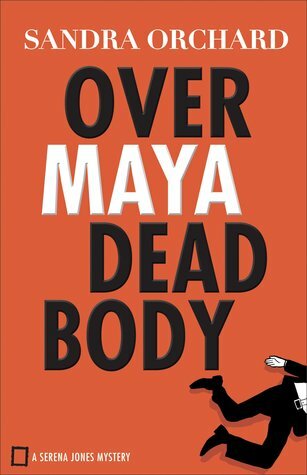 I enjoyed the fun combination of mystery and art that this series brings to readers. It is such a fun trip into the cultured world surrounding art! I also loved Serena and her chance at love. 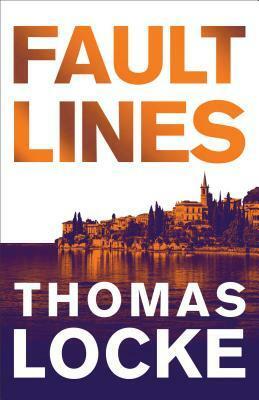 This one is an excellent series to pick up if you love art, mystery, or are just looking for a engrossing read. Two thumbs up! My thoughts: I have enjoyed each of Roseanne's books immensely, so I was thrilled to get a hold of a copy of this book! 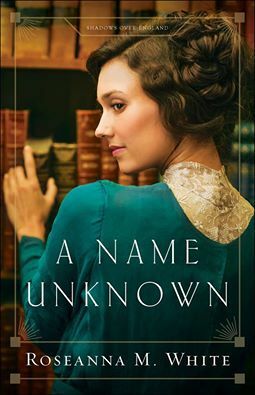 This series is off to a wonderful start, I enjoyed the characters and the intrigue surrounding the time of their story, which is set in 1914 when England was on the cusp of World War I. This book revealed some interesting history about the king of the time and how anyone with a German surname was under suspicion. This is an excellent story to pick up! I look forward to reading the rest of the books in the series, as Roseanne's characters are very realistic and go through a lot of growth through the course of the story. My thoughts: What a fun start to a great series for kids! My daughter and I enjoyed reading this one together, since it is a great way to introduce your kids to the story of the creation. 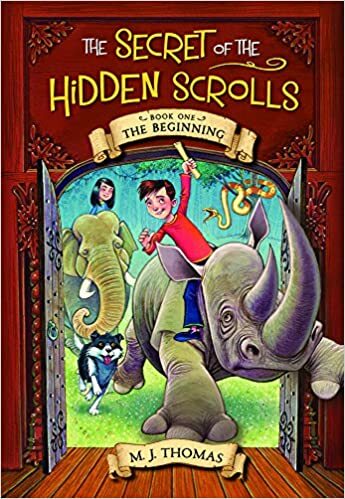 We have talked some about it, but this book helped it come alive for my daughter, since it is told in an engaging way. It sparked some great conversations about what happened during the creation of the world and what happened after it. We enjoyed this book immensely and look forward to the next one! I received this book from Worthy in exchange for my honest opinion. My thoughts: After reading the first two in the series, it was interesting to start this story about Betsy, Hans, Caleb and Tessa. I like thought that the historical details were interesting and well done. There is a lot going on with this story, and it is fascinating to get to know all the characters. Whether you read the previous books or not, this is an excellent read! Though haunted by her troubled past, Dot has found a safe haven. She has a fierce protector and a colorful collection of friends...but sometimes she wonders if her life will ever be normal again. 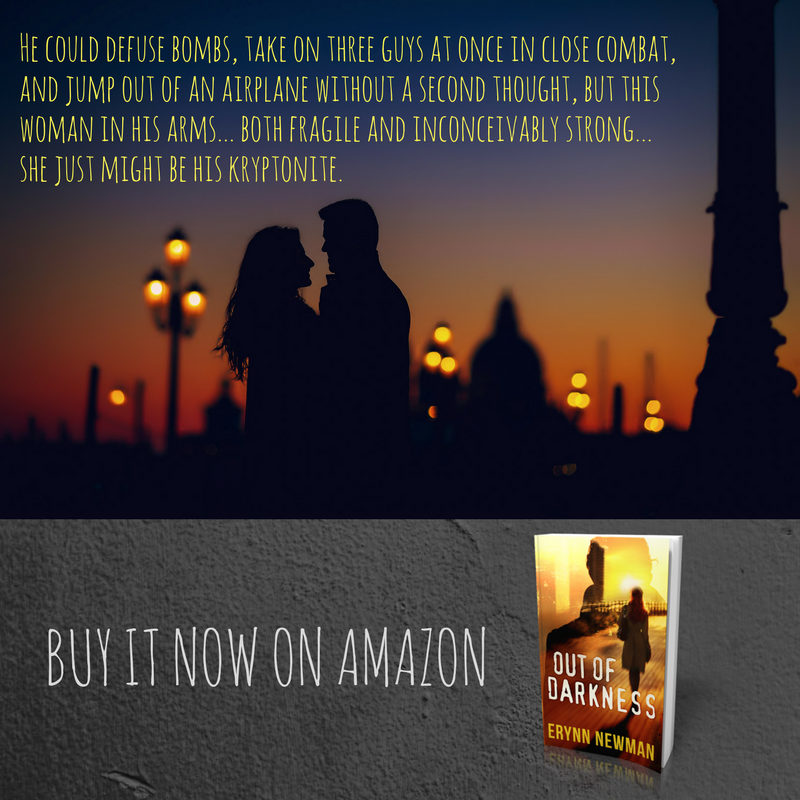 Though college and romance await her, embracing them requires a new kind of strength one she isn't sure she has. Emerging from years of confusion, Cora struggles to latch hold of the sanity she needs to return to the real world. 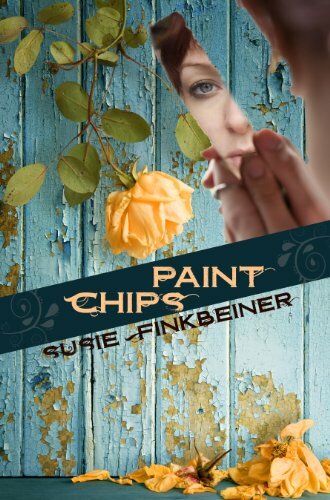 She yearns to find a place of peace...but first she must deal with the ghosts of her past. 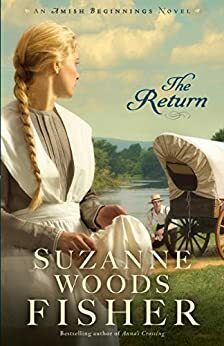 My thoughts: This book was hard to put down, but at the same time, it was a hard story to read, since both of the main characters (and a lot of those around them) have had to work through a world of hurt and abuse. I especially had a hard time reading about Cora's childhood. Written in such a way that the past merges with the present to show you how Cora and Dot got to the place they are at the start of the story. I did appreciate that this story also focuses on hope for tough situations.